If you could release these tracks - like - now, that would be great, Craig David. 5. 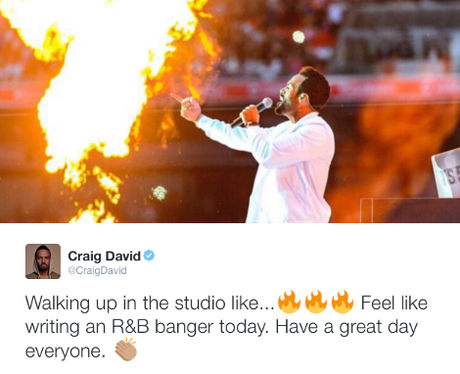 If you could release these tracks - like - now, that would be great, Craig David.